Forex trading has come a long way. From the days of the pits when traders, most of whom represented big banks and institutions, used to elbow each other at the exchanges shouting their orders. To this day when retail traders can connect to the forex market via their computers from the comfort of their homes and offices. Given a choice, I know you would settle for the second picture. It is so liberating trading in the comfort of your home or office without the noise and the hustle that is characteristic of the exchange pits. 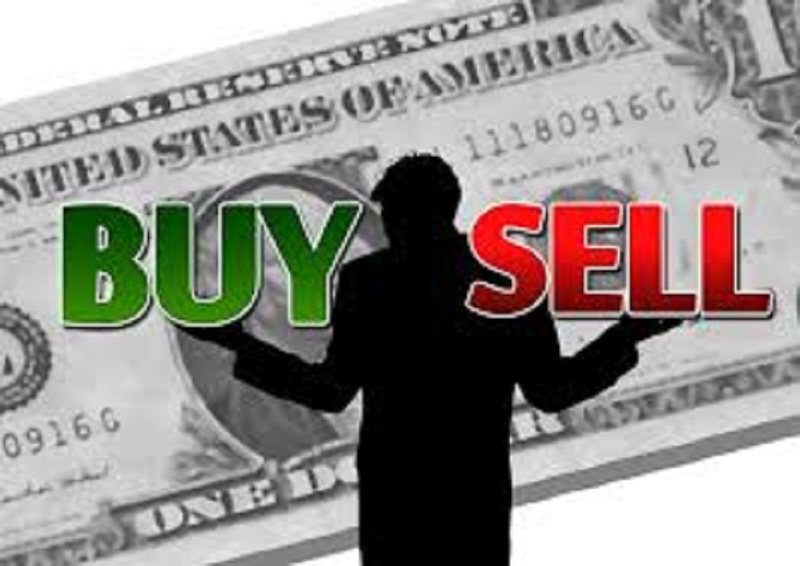 As a beginner trader, you might have experienced some difficulties in sifting through the tons of information available online about forex trading. As you plan to launch your forex business, it is important for you to get a hold of the right information that will help guide you in your forex trading journey. 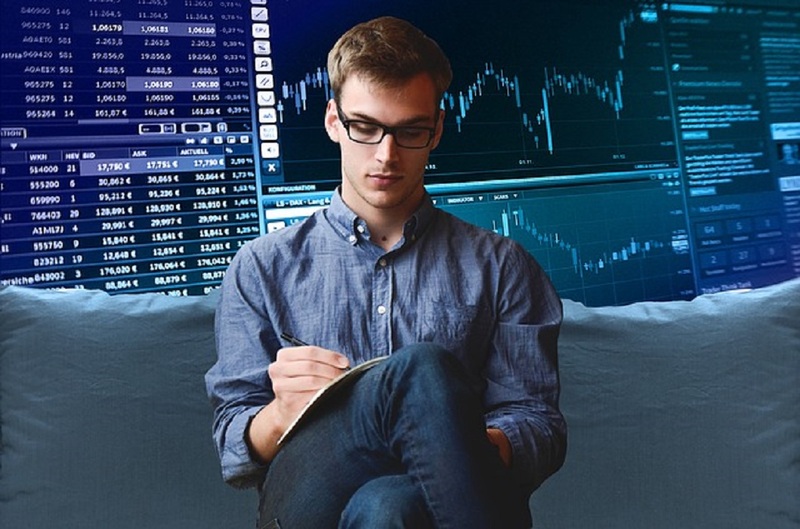 Today, some marketers have specialised in using half-truths and plain lies to lure unsuspecting forex trading beginners to open accounts with shoddy brokers where you will have to pay high spreads to trade. False advertisements that fail to present the whole truth upfront is very common online. For this reason, caution is advised especially when looking for information about forex trading for beginners in general and trading in particular. You will need proper tools to execute your strategies. are important factors in play. The market offers many different products for you to grab. Ensure you get the one that suits your needs as reasonable price. There are some free and some paid platforms that allow you access to the markets. You can also follow how the market is moving via your smartphone or tablet. You can have a number of platforms running simultaneously. You can use one to analyse the charts and trade on the other. Why do you need a trading platform? Forex trading platforms are offered by brokers either for free or at a small fee. 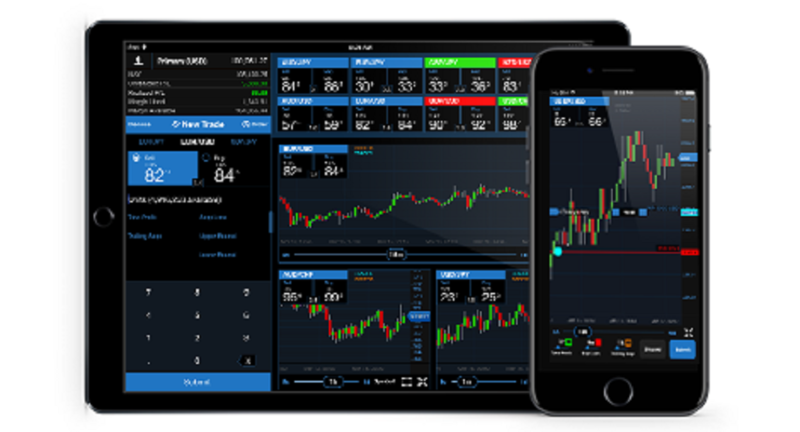 In most cases, the various trading platforms come bundled with additional features including charting tools, real-time quotes and news feeds. There are platforms which are specifically designed for use in certain markets that include currencies, stocks, futures or options markets. The features it comes bundled with. Traders and investors need trading platforms for analysing the markets and for taking trades. Some trading platforms allow users to enter trades using them while others can only be used for market analysis. More on this later. 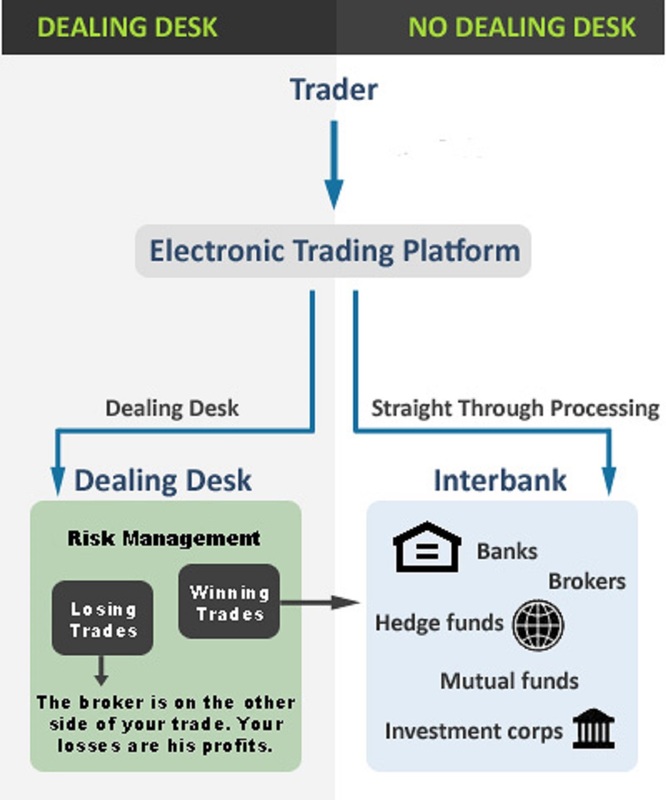 Trading platforms work by connecting traders and investors to the live feeds in the market. Users can use the price feeds they receive via the trading platforms to analyse the markets and spot opportunities to buy or sell a tradeable asset. Other trading platforms allow traders to connect to other traders. Some of these platforms. e.g. TradingView have active in-built chats which allow traders to discuss their trading ideas with each other. To get access to these platforms, you will first need to open an account with a trustworthy broker. Once your account has been approved you can then download a trading platform from the broker’s website. For the platforms which only allow analysis but not trading, the approach is the same. Create an account with them, then you can log in and access the trading platform. Depending on the type of broker you choose, your order to buy or sell a currency pair will either be filled by your broker, as in the case of market maker brokers or be sent directly to the market as in the case of ECN/STP brokers. As promised earlier, here is a comprehensive review of the top trading platforms for beginners and advanced forex traders. Read our review carefully before choosing the platform that will serve your purpose. Size: The MT4 is the world’s most popular trading platform with close to 95% of brokers offering it to traders on their websites. Technology: MT4 can be downloaded from any broker’s website. You can download an MT4 version that is compatible with your operating system. The data feeds are transmitted directly from the broker’s website to the downloaded software. Traders can also access an MT4 web trader on their brokers’ platforms. Mobile Access: MT4 can be traded on mobile devices. You can use this mobile MT4 to do your analysis and take trades. Some traders use the mobile MT4 to manage their trades while on the go. Both Android and iOS users can download the mobile MT4 from Google Play Store and Apple App Store respectively. However, the features on a mobile MT4 are not as comprehensive as the ones found on the PC version. Customer Reviews: According to investimonials , MT4 has a customer rating of 4 out of the possible 5 stars. This shows that the platform is loved by its users. Pricing Structure: MT4 is free to use. Instruments available: MT4s has all instruments. You can trade currencies (both majors, crosses and exotics), indices, metals, shares and commodities. Testing: Yes, you can back test any trading strategy using the MT4’s in-built strategy tester. 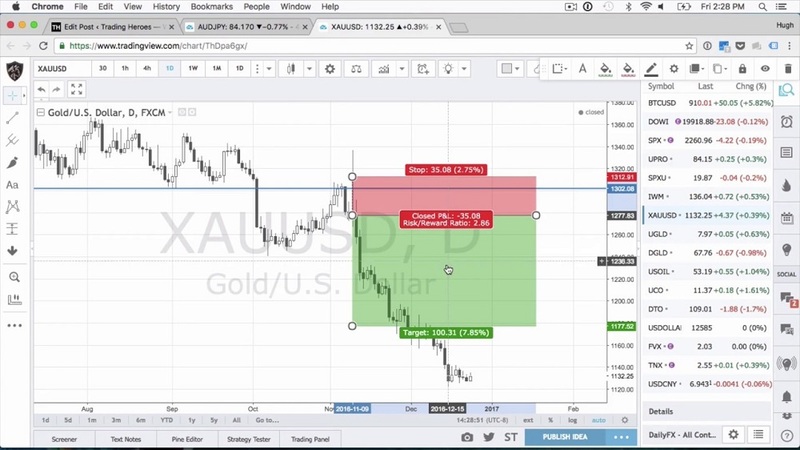 Biggest advantage: MT4 is free to use and can be used across different devices. You can install custom indicators, expert advisors, scripts and templates. Meta Trader 5 (MT5) was developed five years after the release of the MT4. This trading platform was developed by MetaQuotes Software Corporation and was meant to help traders plug into the centralised markets and trade instruments such as stocks and commodities. Further, the MT5 is popular among US traders because of its no-hedging rule. Size: MT5 is not as popular as its predecessor the MT4. Its popularity is somewhat confined to the US where traders must use it for regulation purposes. Technology: Similar to MT4, you can download MT5 from your broker’s site and install it on your machine. Some brokers also offer a web terminal on their sites which you can use to analyse and trade the markets. 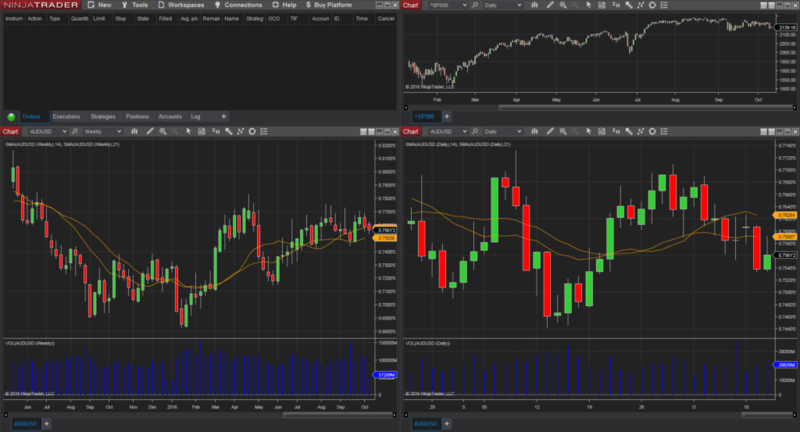 Mobile Access: MT5 is available for mobile devices, both iOS and Android. However, the mobile version has lesser functionalities compared to the PC version. Customer Reviews: According to investimonials, the MT5 has a star rating of 4 out of 5. Biggest Advantage: Has a total of 9 timeframes, uses a simpler and more user-friendly development environment for EA, script and indicator developers. Size: TradeStation is popular among active and professional traders. Technology: has an extensive downloadable desktop platform with the same functionalities as its web-based trading platform. Mobile Access: Has a mobile app that has most of the features found on the desktop version. Customer Reviews: Customers on NerdWallet gives this trading platform a star rating of 4 out of 5. Pricing Structure: Customers can choose to pay a flat-fee pricing plan or pay an account’s service fee of $99.95 per month. This fee is waived when you meet the minimum requirements that include having traded 50 contracts, maintained an account balance of $100,000 or traded 5,000 shares in the preceding month. Testing: Yes, Trading Station has a simulator which can be used to test strategies. 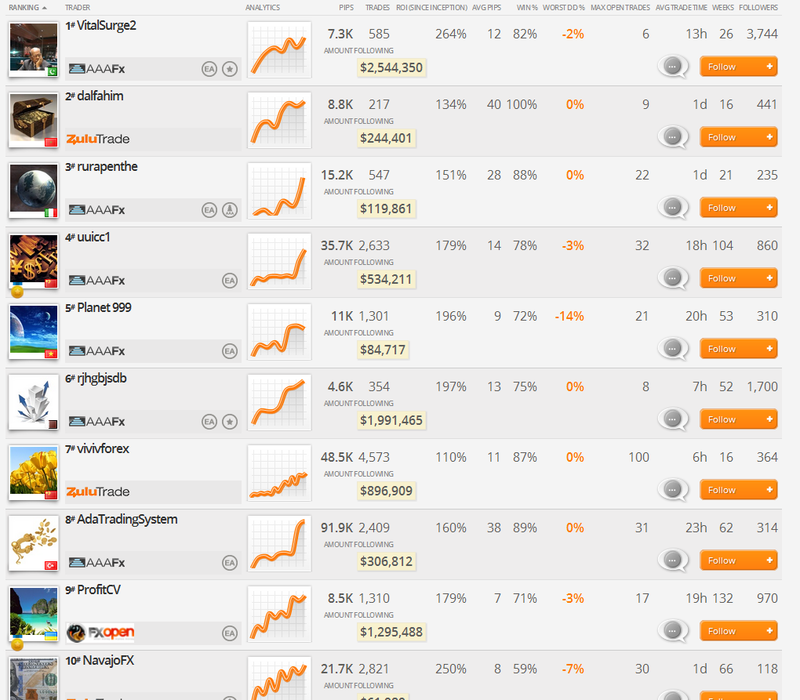 Biggest Advantage: There are lots of third party addons and users can create simple strategies using the simulator. Pricing Structure: It has a free version that comes with limited functionality. Paid versions cost between $14.95 to $59.95 per month. Testing: The pro version has a replay button which can be used to back test strategies. 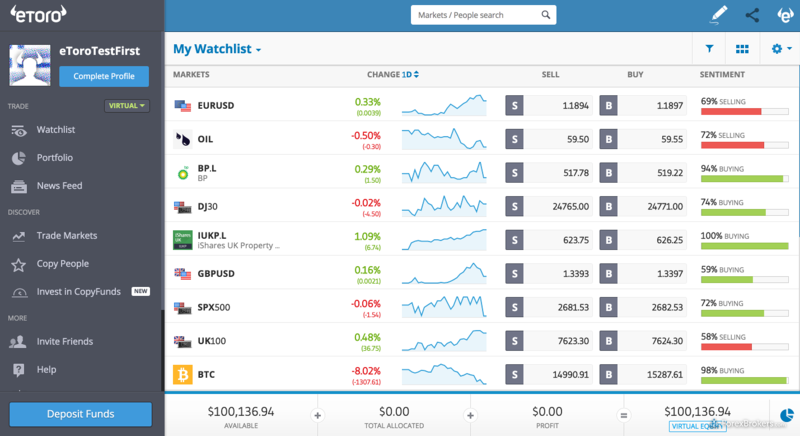 Biggest Advantage: TradingView is platform independent, you can access it via MacBook, Windows Computer or Mobile Phones and see the same charts across all these devices. Technology: Has both a webtrader and a downloadable desktop trading platform. Mobile Access: It has both an Android and iOS app that you can download and use to trade. Customer Review: According to Investopedia, Oanda has excellent research and trading tools. It has been given a star rating of 4 out of 5. 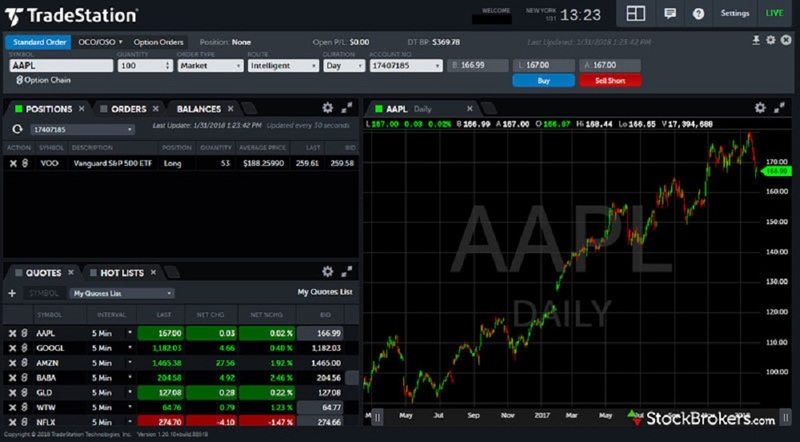 Testing: The Oanda Algo lab allows users to code, backtest and deploy their own automated trading strategies. Biggest Advantage: The platform prides itself for having fast execution speeds. Size: The platform has over 60,000 users. Technology: comes in two versions either Ninja Trader 7 or Ninja Trader 8 which can be downloaded from their website. Mobile Access: Ninja Trader has no Android and iOS apps. Pricing Structure: Annual lease starts at $50 monthly. The lifetime licence can be obtained starting at $999. Testing: Has a free simulation that allows users to test their strategies before going live. Biggest Advantage: Has technical tools and indicators that are not available on other charting and trading platforms. Customer Reviews: Customers on its site have given it a thumbs up with a star rating of 5 out of 5. Biggest Advantage: Has a CopyTrader which enables investors to copy trades from leading traders on the platform. Size: ZuluTrade is a popular social trading platform that has attracted traders and investors from different parts of the globe. Technology: ZuluTrade has a Webtrader and mobile apps both of iOS and Android. Mobile Access: Can be accessed on mobile both on Android and iOS. Customer Reviews: ForexPeaceArmy gives ZuluTrade a star rating of 3.3 out of 5. Biggest Advantage: Investors have over 10,000 traders to choose from. They can select any of these and copy their trades. As seen from our review, it is clear that there are so many amazing trading platforms out there. So, no matter what, as a trader, you will need to find a trading platform that will enable you to connect to the market and trade. The choice of a trading platform will depend on the needs of an individual trader. 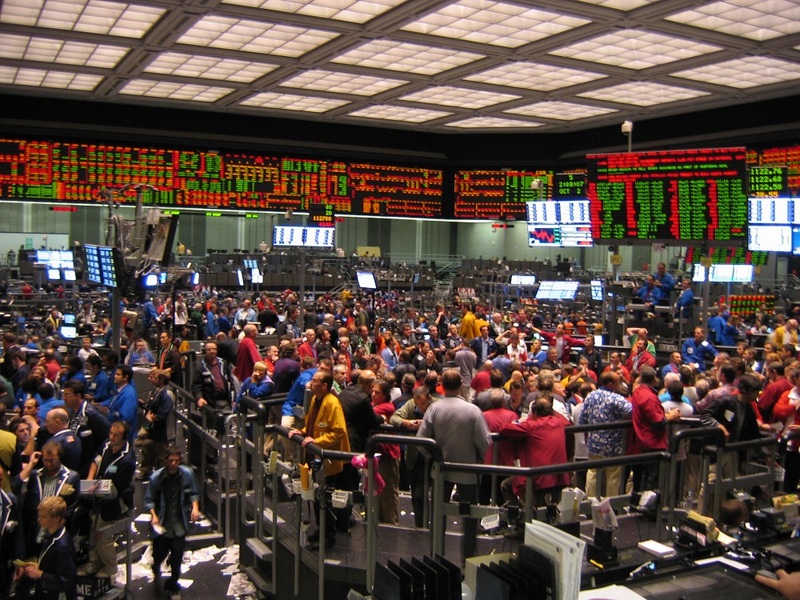 Some traders like to test their systems, some like to connect with others through the social feature found in some platforms while others prefer operating on mobile. 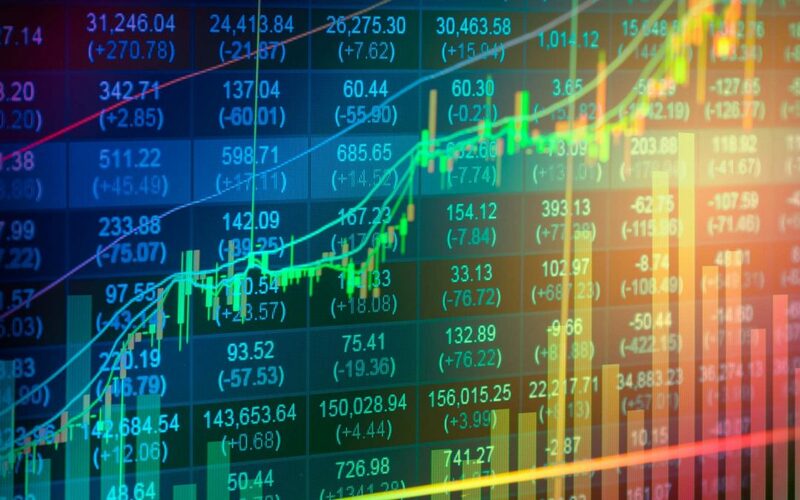 In our opinion, we have crowned MT4 as the undisputable winner as it has most features that any trader needs to connect to the market and trade. I believe Tradestation is no longer in forex market , they transferred their customers to Oanda a year ago.